Rachel Notley’s NDP is projected to take 25 seats, down from 52, and will become Alberta’s Official Opposition. The majority of NDP support was concentrated in Notley’s home base of Edmonton. The NDP lost most of the seats it won in rural areas in 2015. 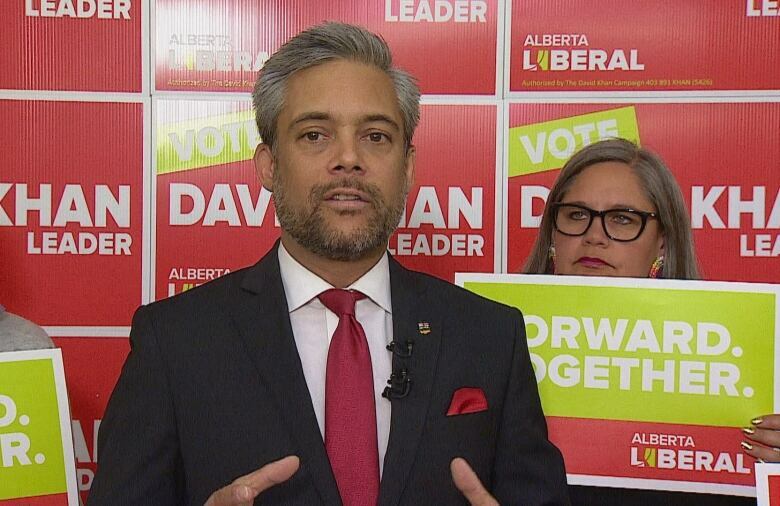 Several cabinet ministers went down to defeat, including Energy Minister MargMcCuaig-Boyd in Central Peace-Notley, Children’s Services Minister Danielle Larivee in Lesser Slave Lake and Shaye Anderson in Leduc-Beaumont. 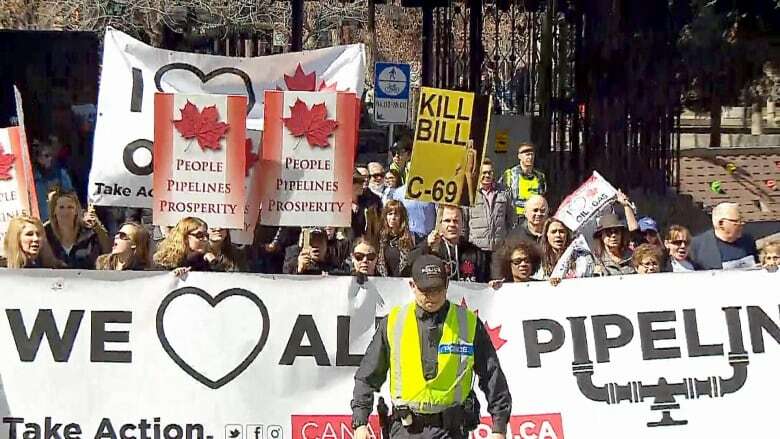 “Your days of pushing Albertans around with impunity have ended,” Kenney said as the crowd roared and chanted his name. 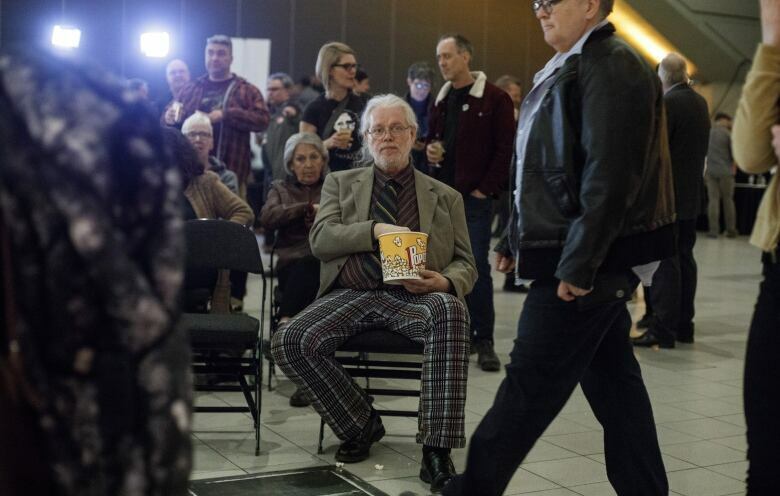 “We are fortunate to have a premier of such ability, intelligence and passion for this province,” he said. “Friends, today our great province has sent a message to Canada and the world. 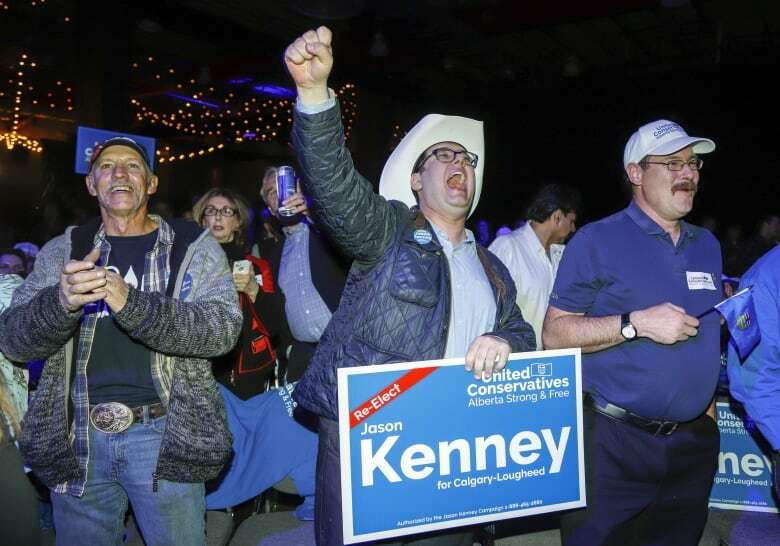 Alberta is open for business,” premier-designate Jason Kenney told the crowd at UCP headquarters in Calgary..